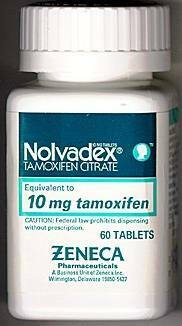 NOLVADEX is effective in the treatment of metastatic breast cancer in women and men. 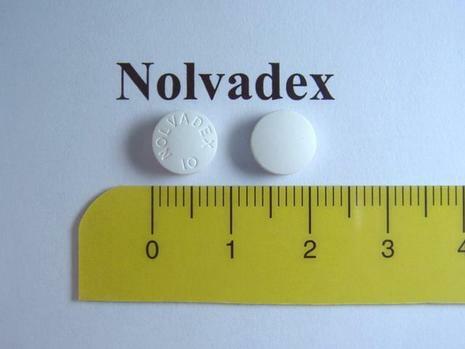 In premenopausal women with metastatic breast cancer, NOLVADEX is an alternative to oophorectomy or ovarian irradiation. 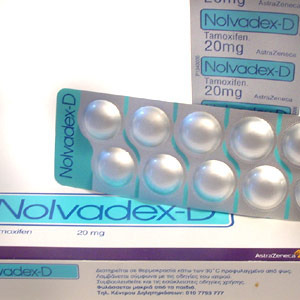 Available evidence indicates that patients whose tumors are estrogen receptor positive are more likely to benefit from NOLVADEX therapy. Treating breast cancer that has spread to other sites in the body. It is also used along with other medicines to treat other types of breast cancer. It is used in women who are at high risk for breast cancer and in women with DCIS (after surgery and radiation) to decrease the risk of developing breast cancer. It may also be used for other conditions as determined by your doctor.